Everyone is welcome to participate (teenager to adult). 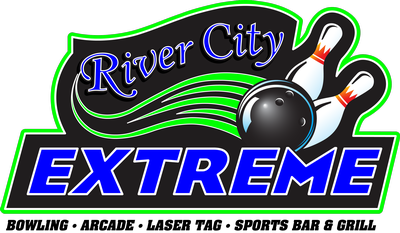 Cost is $30.00 (per person), come and Bowl 2 games of wacky bowling, includes your shoes and dinner (Build your own Burger Bar, Potato Salad & Kettle Chips). Last year was a hit!! We are limited to 16 lanes so get a group of your co-workers and/or family together and don't miss out on this memorable night. Four people per team, sign up as a team or we'll assign you. Best dressed contest, Silent Auction, Raffle, and Door Prizes too. The winning team will receive a Trophy to keep. 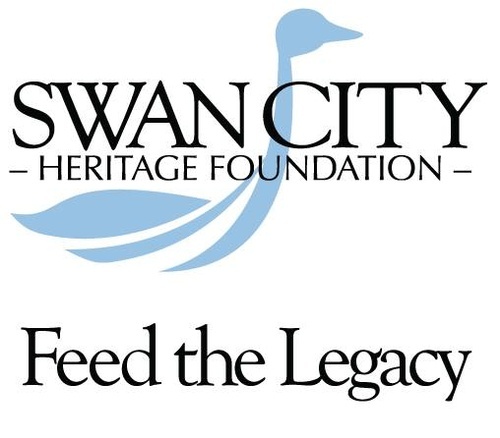 All proceeds from Bowlerama fund the Swan City Heritage Foundation projects such as the Swan Brochure. Call the Chamber Office to reserve your spot (763) 295-2700. Cost is $30.00 (per person), come and Bowl 2 games of wacky bowling, includes your shoes and dinner.